On Twitter, check the URL and the USERNAME of the account. Be on the lookout for weird things like _ or captial-i's that look like l's or O's that look like 0's.... by Milena Dimitrova June 8, 2018 0 Comments Credit Cards, newsjacking, Onine Fraud, phishing, Reddit RSA has released its Fraud Attack Trends report for Q1 of 2018. The report reveals that newsjacking has become fraudsters’ favorite way of empowering phishing attacks, among other things. 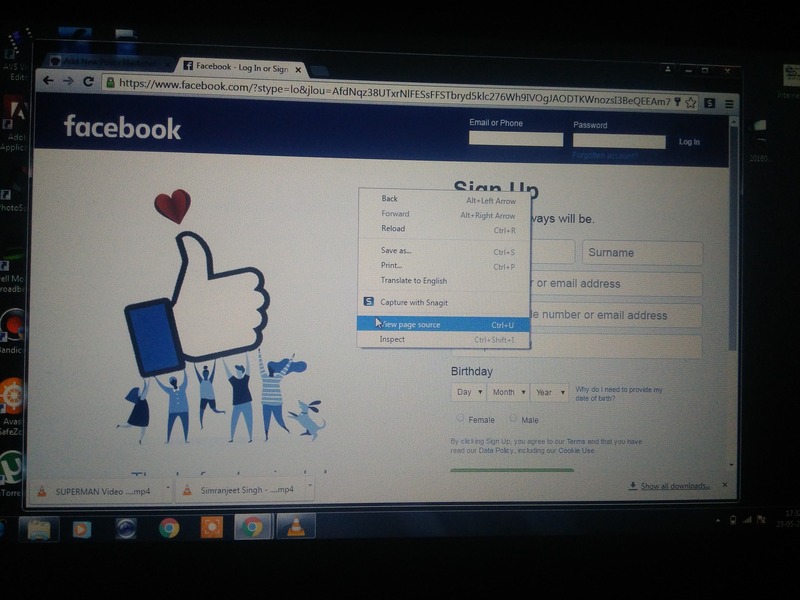 5/07/2015 · In this tutorial i'm going to explain how to make an android application with facebook phishing method, so you can get the username and password of …... Through phishing links, hackers can steal the login information of the user and access their accounts without their knowledge. How Darknet Phishing Sites Work In the darknet markets scenario, scammers create a website with a striking resemblance to the actual marketplace. How to Create PayPal Phishing Page/Script. It is very easy to do. But before then, you need a hosting account where you will host your page. If you don’t have a host, contact me on WhatsApp and I will arrange one for you with a little token (below 10$). Once your hosting account is ready, you will have to prepare the script. Simply head over to the main paypal website. Click on login. When... With Phishing, hackers can create a similar website with a normal-looking login page where users enter login details or even credit card details. Therefore, before entering login details users has to check the padlock appeared on the top or bottom of webpage. 95 percent of all successful attacks on enterprise networks are the result of spear phishing, according to a SANS Institute researcher. 91 percent of respondents in a Cloudmark survey said that they have experienced spear phishing attacks. I want to make a warning that there are phishing links posted (or attempts to post) on our forums, marketplace, personal messages (pms) & other places like reddit. The user responsible for the phishing links is the banned few days ago was ex-vendor “Logs” aka “TinKode” (user registered with this name on our forums) aka dev.null (with whom I talked on jabber) . To make a success of the attack, a malicious actor would be required to monitor this process in real-time, and enter the 2FA code before it expires to gain entry.